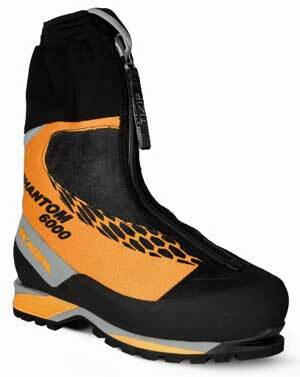 High on a wind-whipped ridgeline is hardly the time or place to be testing out questionable footwear. 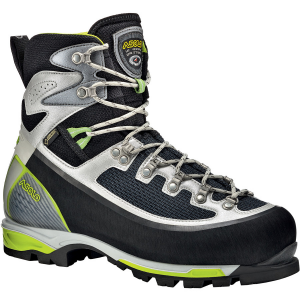 Instead, go with boots you know will see you through, boots like the Men's 6b+Gv Mountaineering Boots from Asolo. 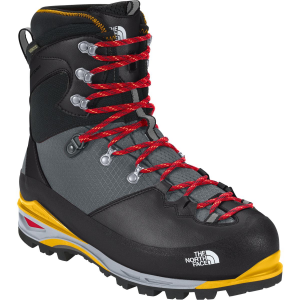 These mountain-slayers feature Schoeller K-Tech upper material with a Gore-Tex membrane to keep your feet dry, while still allowing them to breathe comfortably and offload moisture. 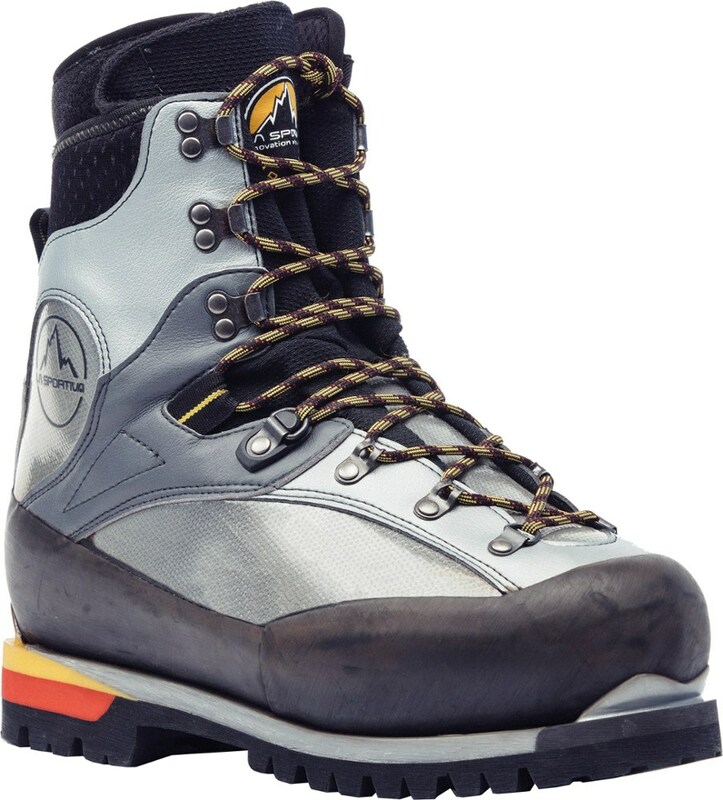 For support, Asolo added a Duo AsoFlex Ascent lasting board and a Pebax midsole frame, complete with a PU anti-shock insert. 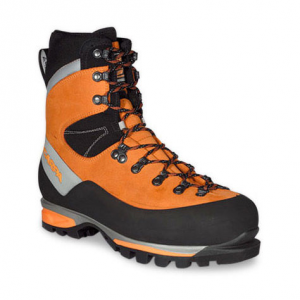 The Lite 3 anatomic footbed provides all-day comfort, while the Vibram Vertical Rubber soles provide excellent traction in any condition. 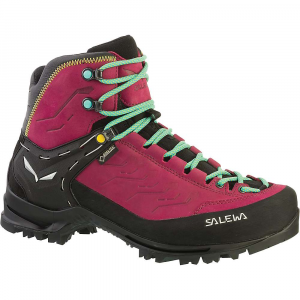 The Asolo 6B+ GV Boot is not available from the stores we monitor. 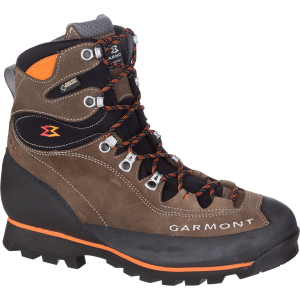 It was last seen March 7, 2019	at Moosejaw.